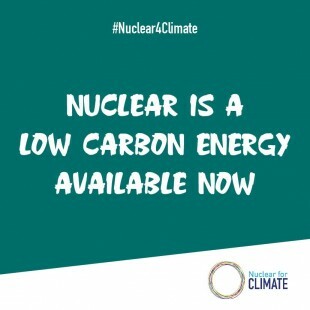 All three units have already cleared safety examinations confirming their compatibility with the new regulatory standards and obtained governmental permission for extended operating lifetimes to sixty years, according to materials released by Kansai EP. According to the status report on work for safety improvement measures released by the power company, the scheduled completion dates for the two Takahama reactors, has been pushed back from August 2019 to May 2020 for Takahama-1 and from March 2020 to January 2021 for Takahama-2. Installation is now progressing of the shielding—the so-called top domes—at the upper part of the containment vessels at the two reactors. The extensions of some nine to ten months resulted from the need to ensure sufficient areas for equipment and materials as work progresses. At Mihama-3, where reinforcement of the spent fuel pit is being carried out, the date of completion has been postponed from January to July 2020 because supporting bedrock was found to be deeper than initially expected in the course of drilling as part of ground improvement work. Among Kansai EP’s PWRs, four other units—Ohi-3 and -4, and Takahama-3 and -4—have already resumed operation, in addition to the three mentioned above, which are now intended to be operated beyond forty years. 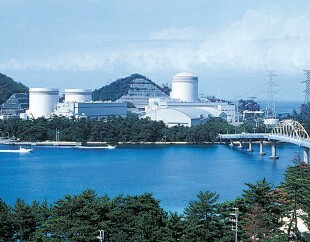 Meanwhile, another four plants belonging to Kansai EP—Mihama-1 and -2, and Ohi-1 and -2—are slated to be decommissioned. 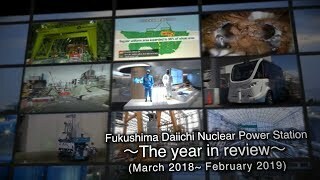 The steady implementation of Japan’s nuclear and energy policy. Positive involvement in spent fuel interim storage. The promotion of national understanding on NPP operation beyond forty years. The maintenance and development of infrastructure for R&D and human-resource development.